The Windows Phone 8 platform is evolving as the company slowly adds new features and support for better hardware specifications, and the Telstra Nokia Lumia 920 GDR2 firmware update release will now be arriving shortly. Microsoft began pushing out the new software almost a month ago and like many smartphone updates the new firmware is released in a staggered fashion, and will often require the various carriers to give the green light for it to be released to their customers. 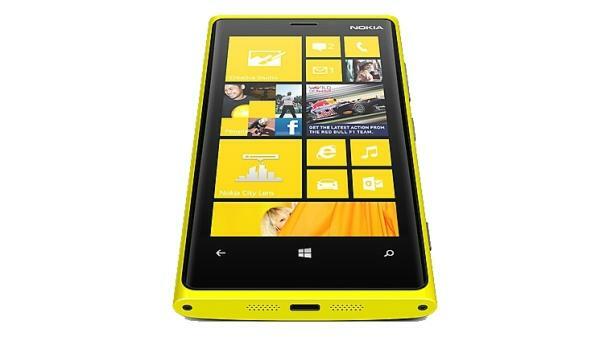 Now customers of Australian carrier Telstra who own the Nokia Lumia 920 will be getting the update from tomorrow morning, which is only a few hours away now. The news comes from the carrier itself via the company’s support blog, and mentioned the new firmware was approved by the company back on August 5th. Users can look forward to some extra features that include the likes of an FM radio, enhancements to Xbox Music and IE, Data Sense, Call and SMS filters, and improvements to the native camera application among other changes. Later this year the company is expected to push out the GDR3 update that will offer support for handsets to feature quad core processors and Full HD touchscreen displays, and we heard earlier today that Nokia is already developing handsets to support the firmware.